The short story. 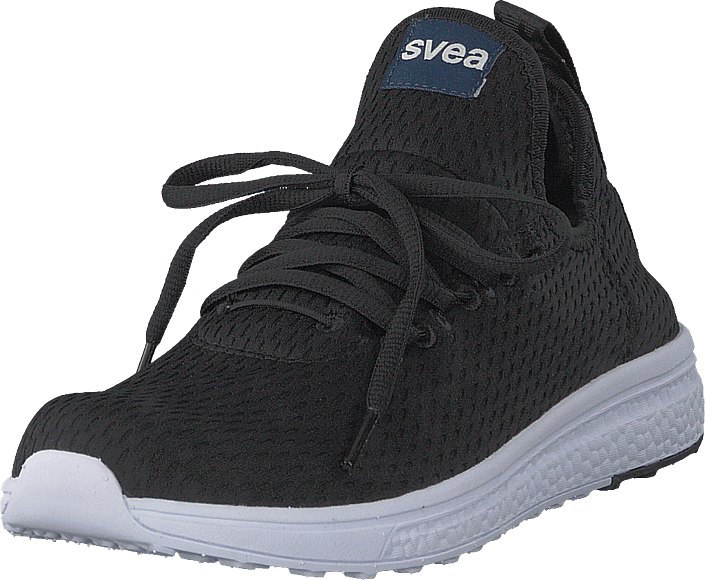 From its headquarters in Borås the Swedish label, SVEA, offers a colorful mix of pants, jackets, sweatshirts, ruggers, tee-shirts, jeans, and accessories. SVEA and its crown logo were created in 1999 as an after-skate label. Today SVEA produces casual wear in a 21st century style with a Swedish accent and a twinkle in its eye, drawing inspiration from American and British college life as well as from the traditions of clothing manufacture in Western Sweden; a subtle twist, melding the functionality of sportswear with touches of sweetness and modern irony. SVEA, has mainly produced unisex collections with an emphasis on women, targeting the modern young woman who knows her mind and has the independence of spirit to know that kindness is cool. The spirit of SVEA is to provide a genuine feeling of fashion, quality, enjoyment and service. Bold teeshirt messages of love and kindness are a SVEA specialty: "Kärleken Segrar" (love will conquer all) and "Styr livets öde med hjärtat" (let your heart rule your destiny). SVEA garments are hand made in quality materials to be loved and used, to gain in comfort and looks as they are worn and washed. Whatever SVEA does, she does with all her heart.